The Previous article I already explain to you Why PID Control required for the Industrial application. 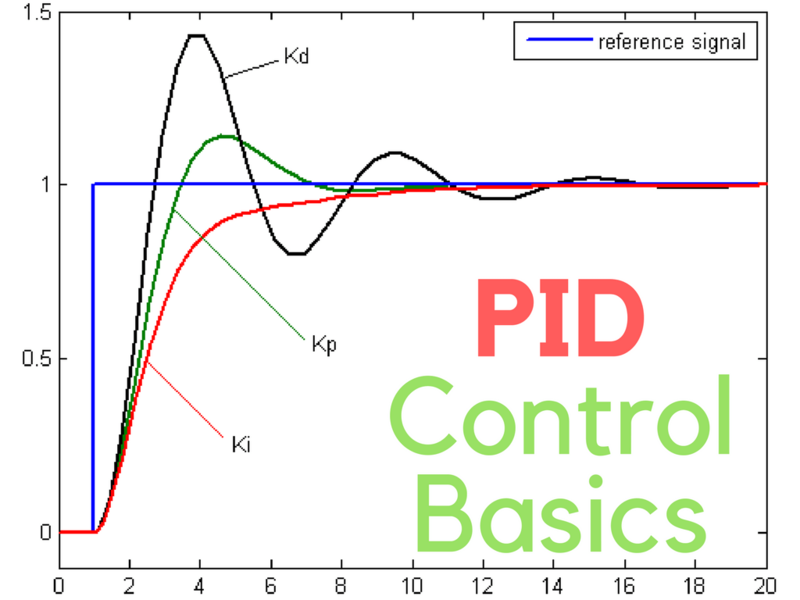 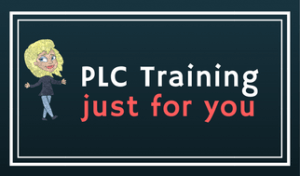 Now we are going to Pid Control Basics? 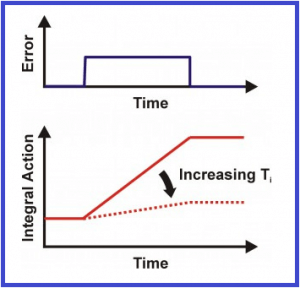 How PID works in Industrial application. 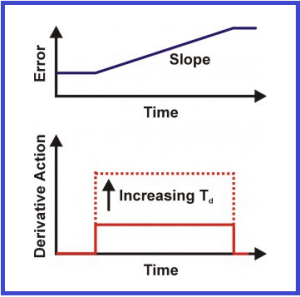 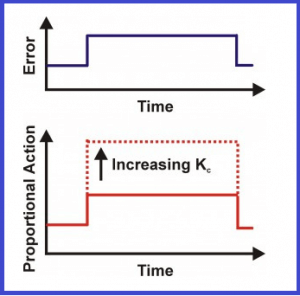 PID is an acronym and it stands for Proportional Integral Derivative.